Pepsi would like to give two lucky winners a pair of tickets to see Keith Urban in New Orleans, October 15, 2016!! In order to have a chance to win you must register between October 3rd – 12th! 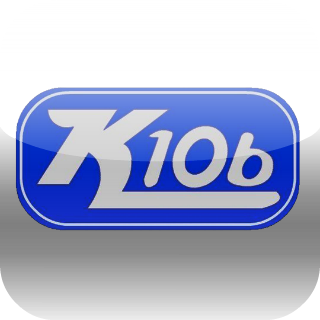 Winners will be announced LIVE ON K106 on October 13th!